What does it mean to belong to God’s family? Consider the gospel of Luke which introduces us to Jesus the most important man who ever lived. 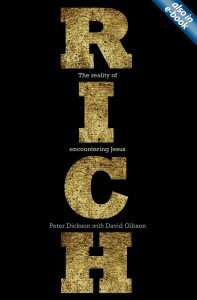 This book demonstrates that encountering Jesus is a matter of urgency for all people everywhere. The Gospel of Luke is applied to a 21st century audience using contemporary illustrations including the recent financial crisis.